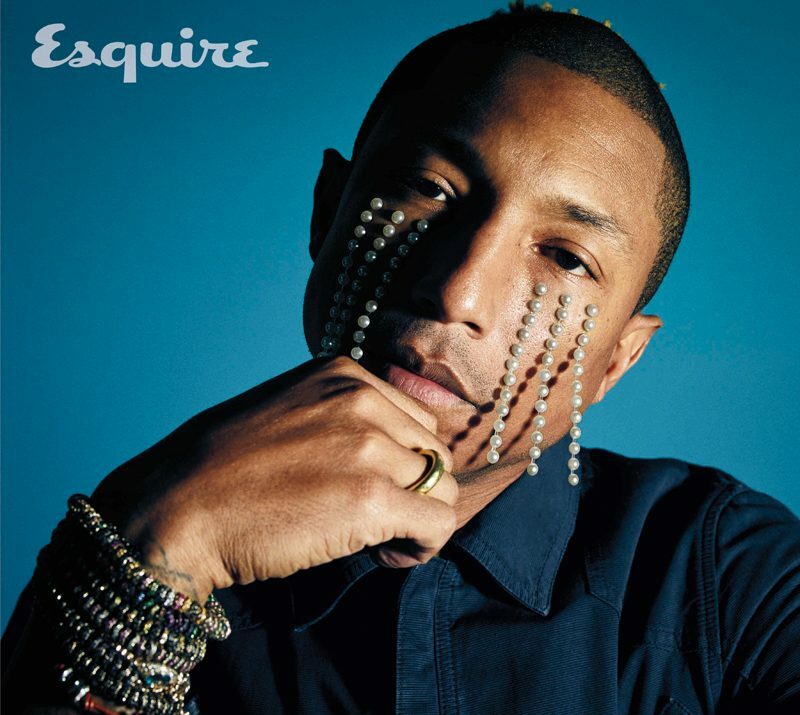 Musician, fashion designer, pop culture phenom, and as of today, the first guy to star in a Chanel handbag campaign, Pharrell Williams wears many hats (including that hat), and he touches on them all in Esquire’s February issue. 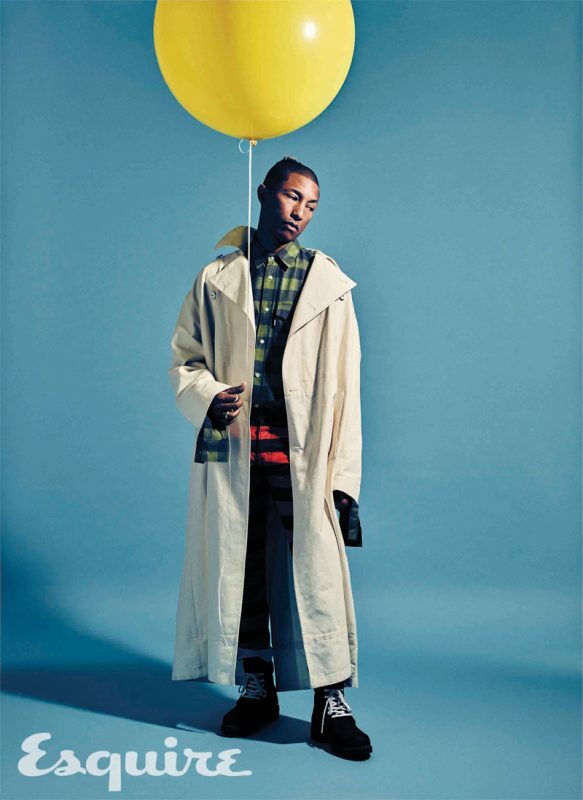 Mario Sorrenti shot Pharrell wearing designers like Dries Van Noten, Comme des Garçons, and Junya Watanabe Man mixed in with his own line, G-Star. 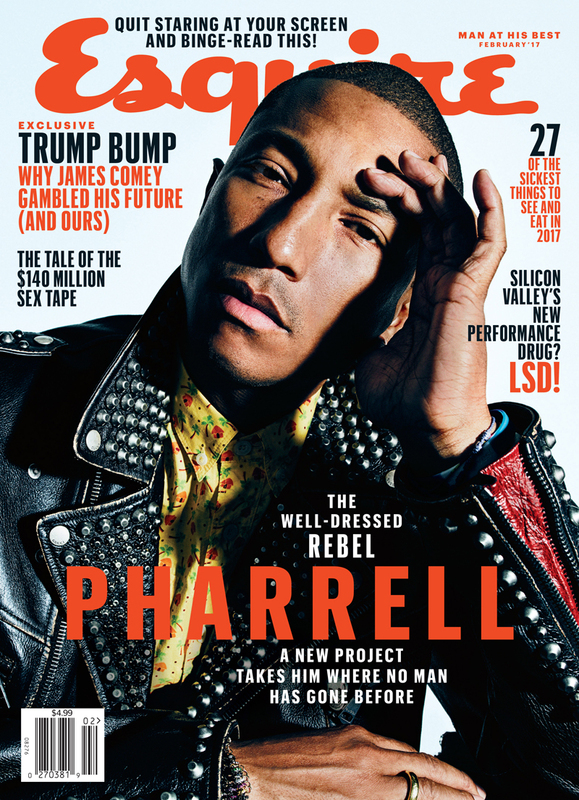 In the feature, he opened up about his new album, an upcoming movie, his hit song “Happy,” Hillary Clinton, and why women can change the world . Read the full story here, or when the issue comes out on January 10. Below, a few gems to tide you over until then. What Is a Smart Hairbrush and Why Do We Need One?